Right now, I would just like to meet/talk with other asexuals! I’m not looking for anything specific, just wanna see where things lead! I don’t have membership right now, so I can’t message back if you message me! I would love to talk to people, so if you’d like to chat, you can contact me through email or Instagram! I’m a bi-romantic trans guy. 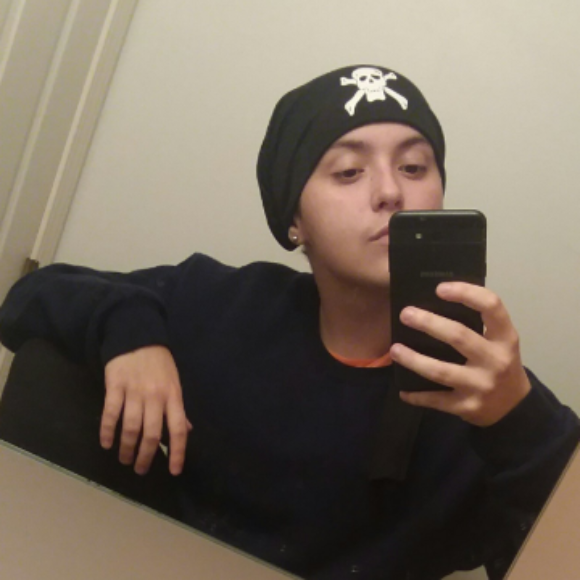 I started my testosterone injections in April of 2018! I like lazy days spent watching movies, listening to music, and just spending time with friends! I love having little ”photo-shoots” with my friends and doing random activities with them. I absolutely love music (most genres, honestly), and I have a bad habit of world building for a story but never writing anything. My life is going nowhere at the moment (I’m taking a year off of college/just laying low), but my plans are to work as a librarian assistant and have a peaceful life.